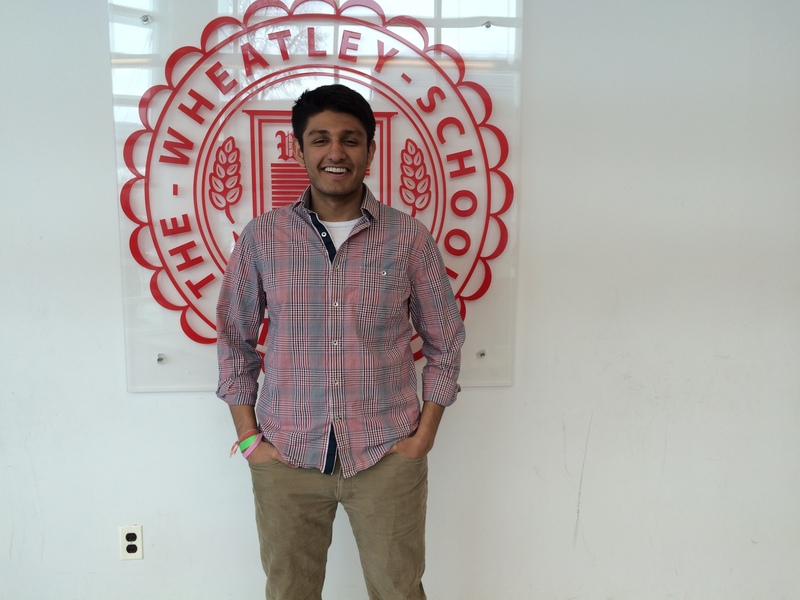 Rohan Gulati Advances in the 2015 U.S. Presidential Scholars Competition! 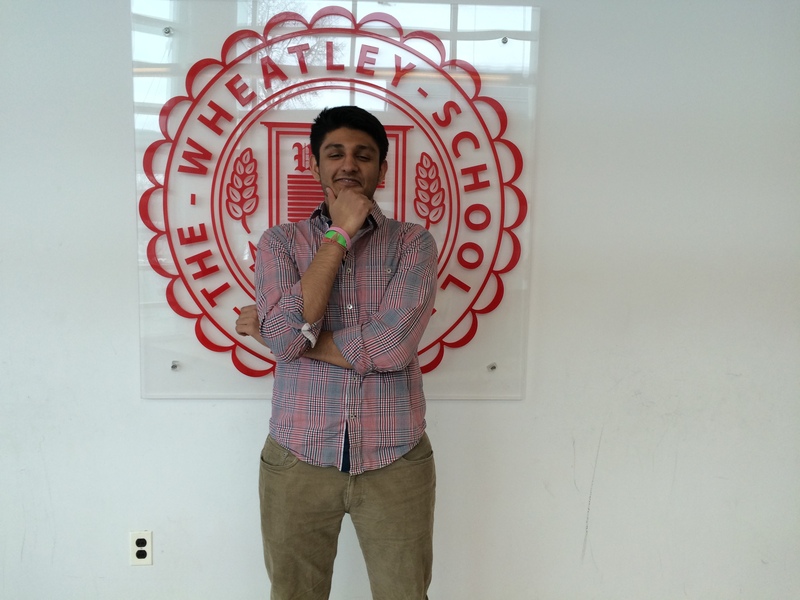 In February, we received news that Rohan Gulati was invited to compete in the 2015 U.S. Presidential Scholars competition. From nearly 3.3 million graduating seniors, approximately 4,300 were invited to compete in this prestigious competition. Of these 4,300 students, 565 semifinalist were selected. We are pleased to report that Rohan was one of those 565 selected semifinalists! Congratulations to Rohan and best of luck in the final round of the competition! ← Wheatley Students Succeed at Nassau County Mathematics Fair!